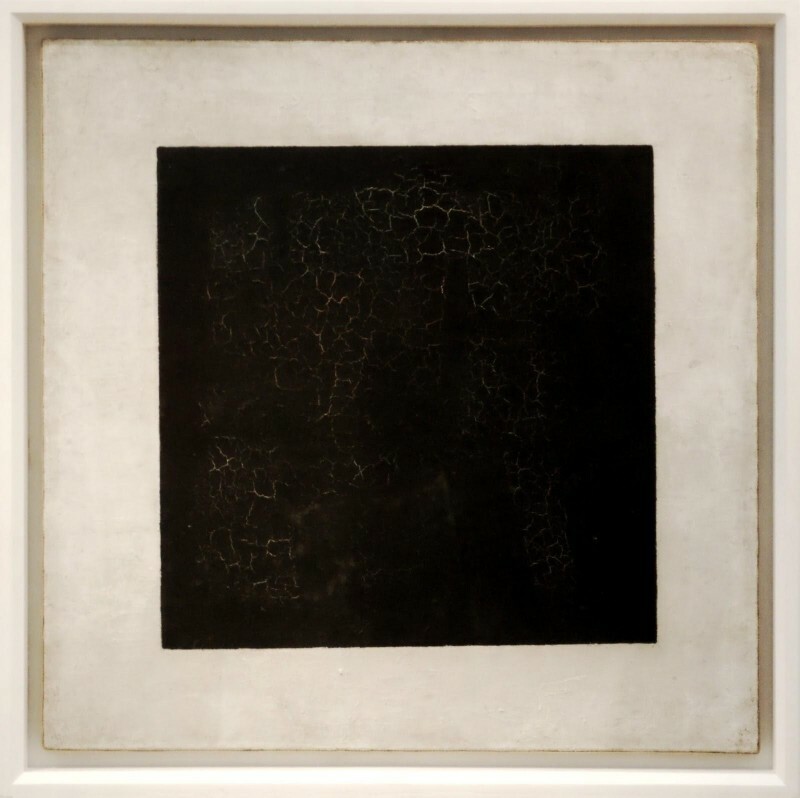 Black Square, Kazimir Malevich | 7 Most Enigmatic Art Works From All Over the World! Everyone knows that the "Black Square" is not really black, and not a square at all. It really is not a square. In the catalog for the exhibition, it was declared by Malevich as a "quadrilateral". Less is known that Malevich believed "Black Square" his best work . When the artist was buried, "Black Square" (1923 ) was at the head of the coffin, the body of Malevich was covered with a white canvas embroidered square, a black square was painted on the lid of the coffin. Even on the train and a truck the black squares were painted.